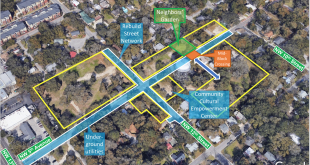 The joint commission approved changes to the Gainesville Community Redevelopment Agency (CRA), a taxpayer-funded organization established in 1979 that helps revitalize and repair four blighted regions in the city: Downtown, Fifth Avenue/Pleasant Street, College Park/University Heights and Eastside. The agreement – spearheaded by County Commissioner Robert Hutchinson – merges the four redevelopment areas into one district, reallocates and caps annual funding provided by the city and county to $7.6 million and sets a 10-year end date to complete redevelopment efforts. 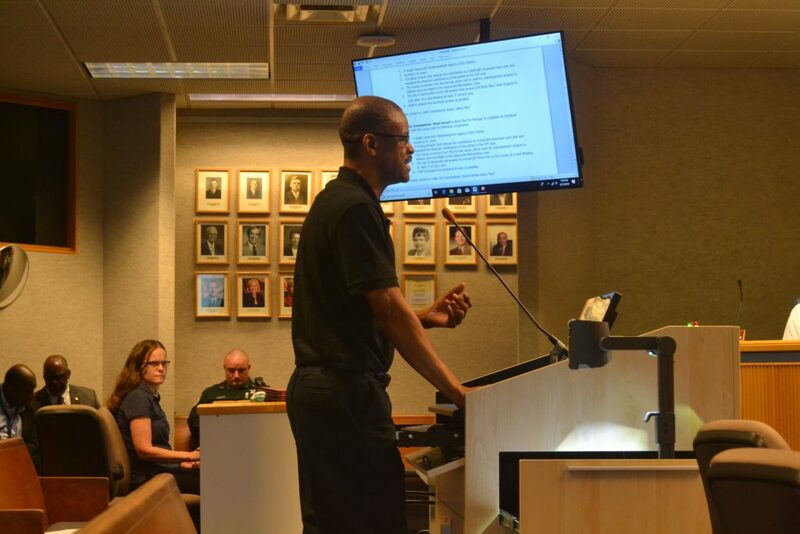 Under the current agreement, the city will contribute 44 percent ($3.32 million) of the $7.6 million proposed budget while the county contributes 56 percent ($4.29 million). 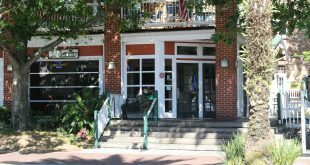 Alachua County’s contribution to CRA funding will decline by $100,000 each year until city and county investment in the agency costs have been equalized. That money will be used to fund redevelopment projects in the Gainesville metropolitan area. 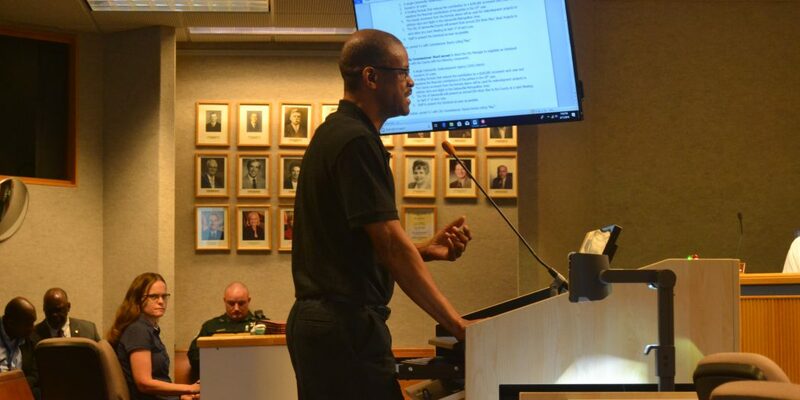 City Commissioner Adrian Hayes-Santos – who voted against the agreement – argued that the county’s funds may not be enough to adequately affect unincorporated areas outside of city limits, suggesting the joint commission instead establish a land trust with the funds. 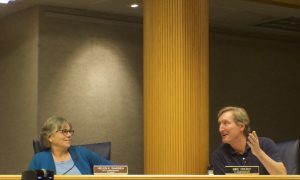 County Commissioner Mike Byerly, the other dissenting vote, expressed skepticism towards the proposed agreements and said the agreement feels like a “take it or leave it” plan. 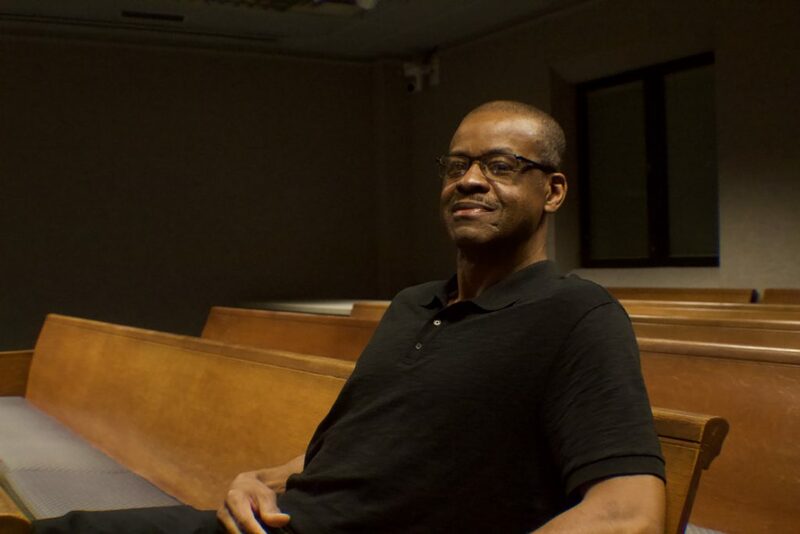 The vote comes a year after state Rep. Chuck Clemons filed House Bill 1237, which proposed granting county commissioners four of the seven seats on the CRA board. State law does not currently allow county commissioners seats in municipal CRAs. In February 2018, city and county commissioners agreed to negotiate and establish an interlocal agreement that would help restructure the agency; Clemons subsequently withdrew the bill from consideration in the state legislature following that agreement. Since then, the city and county have discussed how to change the agency, with the most recent meeting between the two commissions occurring in December. In its current state, the county pays two-thirds of the CRA’s $6 million annual budget – a figure assessed by comparing the county’s millage rates to the city. Of that $6 million, 55 percent is allocated for the College Park/University Heights redevelopment area. By contrast, only 8 percent of CRA’s revenue – less than $1 million – supports Eastside renovations each year. Revenue from one area cannot be used in another. The joint agreement made Monday calls for the two commissions to present a new interlocal agreement at the next joint commission meeting. If the new agreement is signed, the agency can begin conducting a financial analysis and engagement process with the affected communities to determine how to allocate the $7.6 million over the next 10 years. 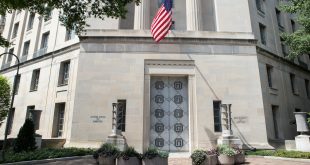 As the joint commission responded to public questions, some individuals expressed their concerns with the direction of the CRA. 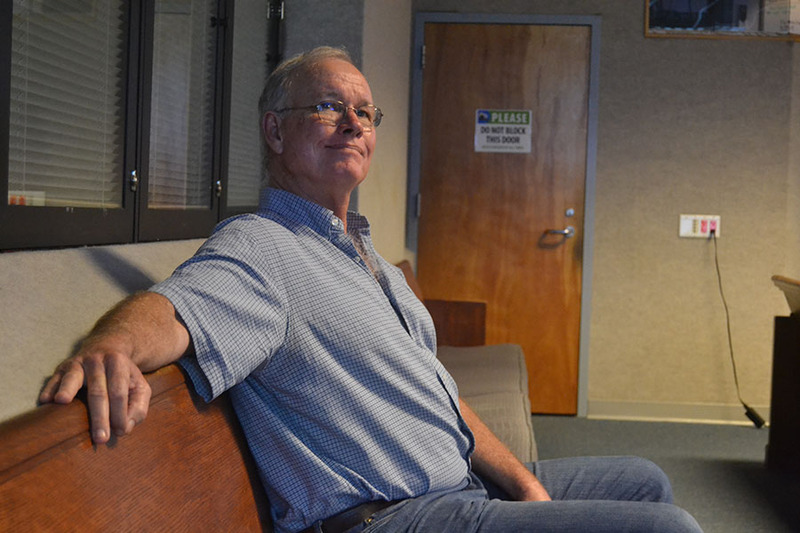 Sixty-three-year-old Anthony Johnson, a resident of the unincorporated area of East Gainesville, said he did not feel like the CRA changes were beneficial to addressing the unincorporated community. 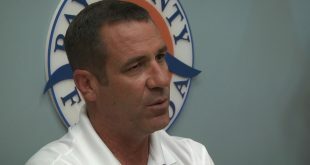 City Commissioner Harvey Ward explained the new agreement wouldn’t cause a tax increase. Once an agreement is reached, CRA Director Sarah Vidal-Finn and the rest of the agency will be up against the clock to complete ongoing projects while compressing several of its decades-long projects to meet the 10-year deadline. However, Vidal-Finn said she believes restructuring the CRA will give the county its best chance of completing projects in the redevelopment areas. “I think it’s a good solution for our community, and it will depend on us working together to make sure that we get it right because we’ve got one shot, one decade,” she said.